You know that regular service and tune-ups for your vehicle helps it stay repair-free and have a longer life, but did you know that service and tune-up for the heating system in your Rochester, NY home can do the same thing? Often, people aren’t aware that one of the best ways you can ensure your heating system is running effectively and efficiently is through heating service and tune-up. That’s why you should count on John Betlem Heating & Cooling, Inc. At John Betlem, we offer comprehensive heating service and tune-ups to people in Rochester, NY and the surrounding areas. When you work with us, you can rest assured you’re getting the best heating service and tune-up for your money, because we’ve been helping people with their home comfort needs since 1941 – and we want to help you, too. At John Betlem, we’re proud of the craftsmen we train and employ, and we think you’ll notice the difference as well. 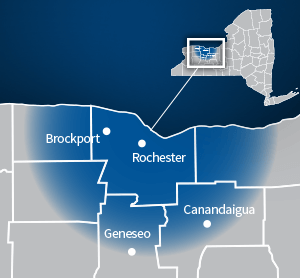 They’ll bring a great attitude – and a great work ethic – to your Rochester, NY home. Not to mention, our entire company works hard to make sure your experience working with us is hassle-free and enjoyable. From the professionalism of our comfort advisors to the dedication of our field personnel, we strive to deliver our very best to each and every one of our valued customers. We want you to have the best heating service and tune-up available, and we never consider a job completed until you’re completely happy with the work we’ve done for you. Choose John Betlem Heating & Cooling for the best heating service and tune-ups in Rochester, NY. At John Betlem, we train our team of expert technicians to perform heating service and tune-ups on all makes and models of heating systems, as well as the quality brands we sell and install. They’ll work with you to meet your needs professionally and efficiently, and with your complete satisfaction in mind. 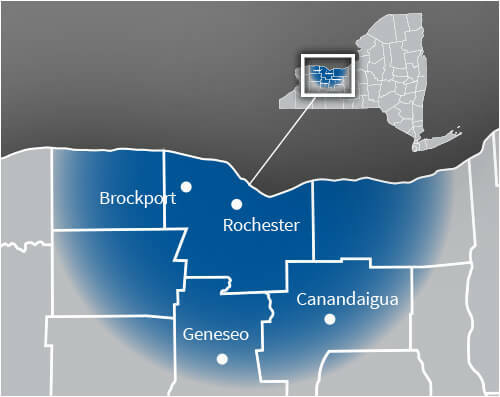 What’s more, we back everything we do with our 100% satisfaction guarantee – compare with our competitors and we think you’ll see for yourself the difference choosing John Betlem Heating & Cooling for your Rochester, NY home can make. Our customer commitment is why we keep growing, with more and more customers throughout the area, year after year. Improving the heating of your Rochester, NY home is as easy as making a call to John Betlem Heating & Cooling, Inc. We can help you get the heating service and tune-up you need so that you and your family can experience the best in home comfort. Simply give us a call at 585.271.8888 and we will be more than happy to help you with any heating service need you may have.